Black x 0 pc. 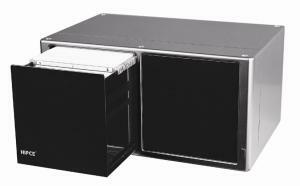 Dark Silver x 0 pc. 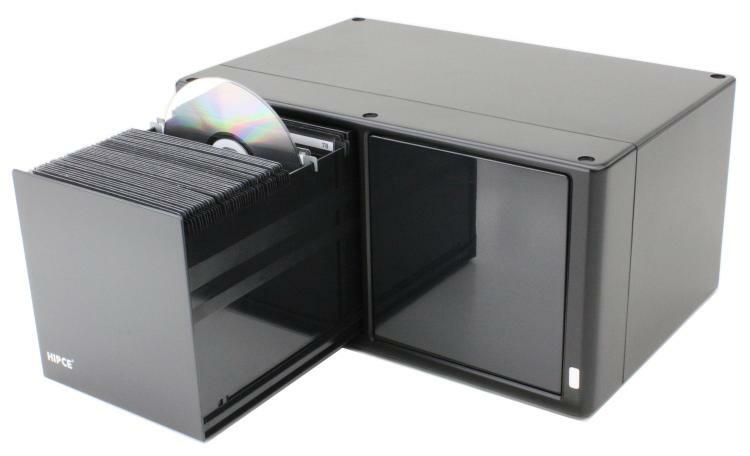 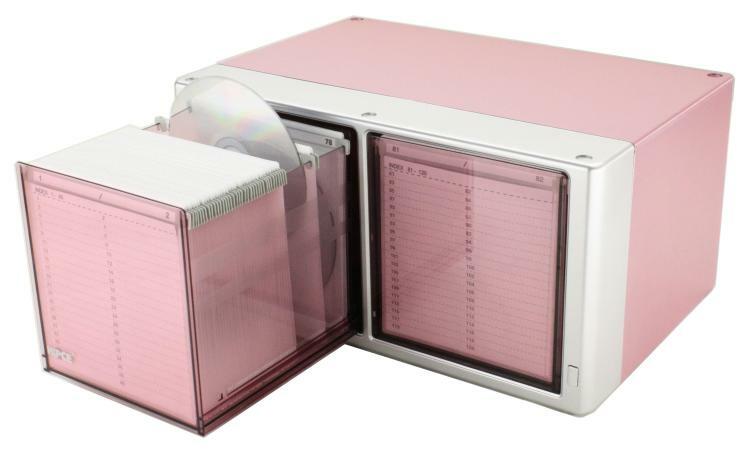 Hold 160 CD/DVD with two-side sleeves in filing system; Push button to activate the drawer battery-free glide-out motion device.